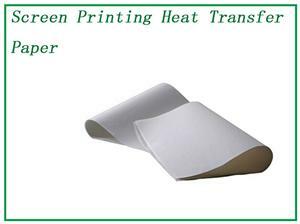 Applicable Printing: mainly used in screen printing transfer paper, offset transfer paper, wash label transfer paper & high elastic swimwear transfer paper. 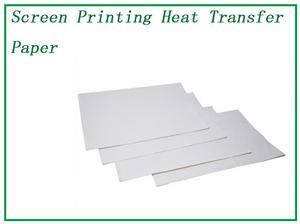 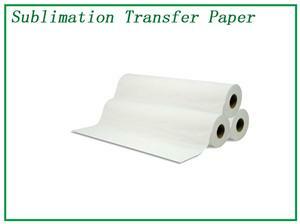 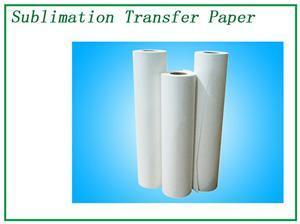 Applicable Industry: It's good for cloth, handbag, suitcase, cap, umbrellas...etc printing. 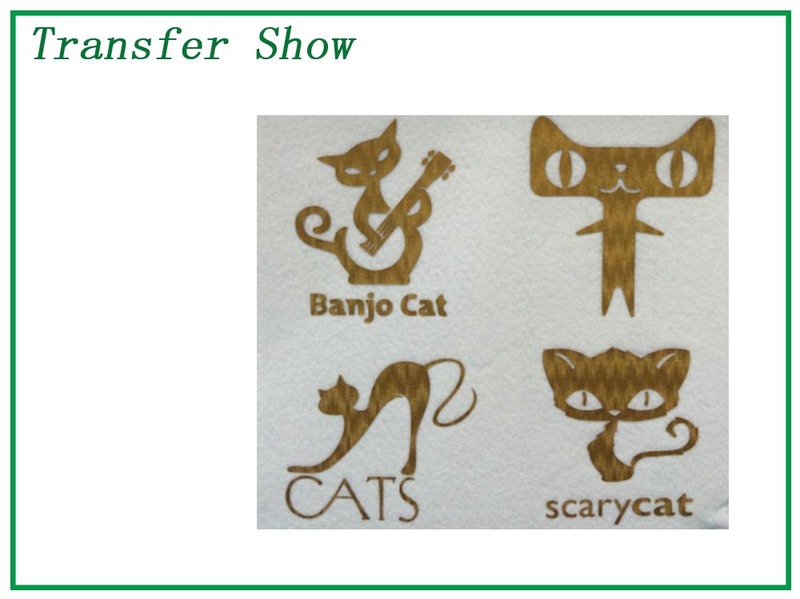 Thickness: 38mic, 50mic, 75mic, 100mic. 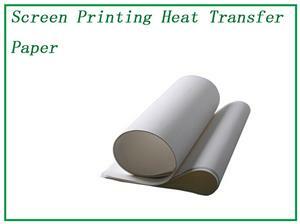 Operation Process: offset printing or silk screen printing pattern. 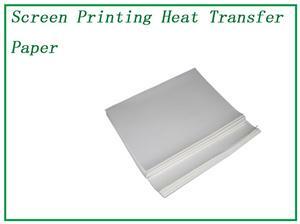 Product Feature: heat tearing, peel it after pressing process immediately, it appears to be matte, plain & gloss effect after transfer printing. 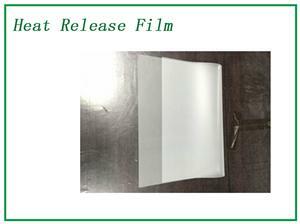 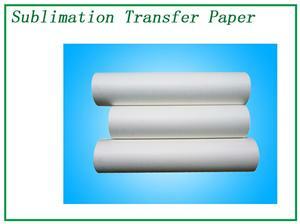 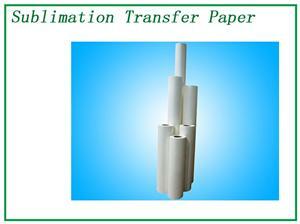 Character: the film is of good heat resistance, strong ink absorption, good mold release & stable quality. 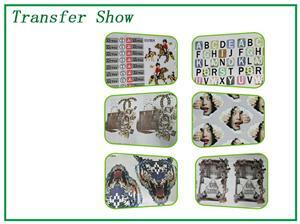 OEM Service: We provide OEM service according to customer's specification. 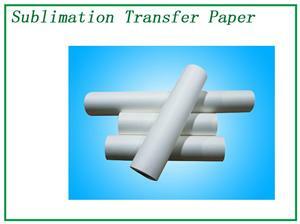 Size: in sheet or in roll, as per your request.